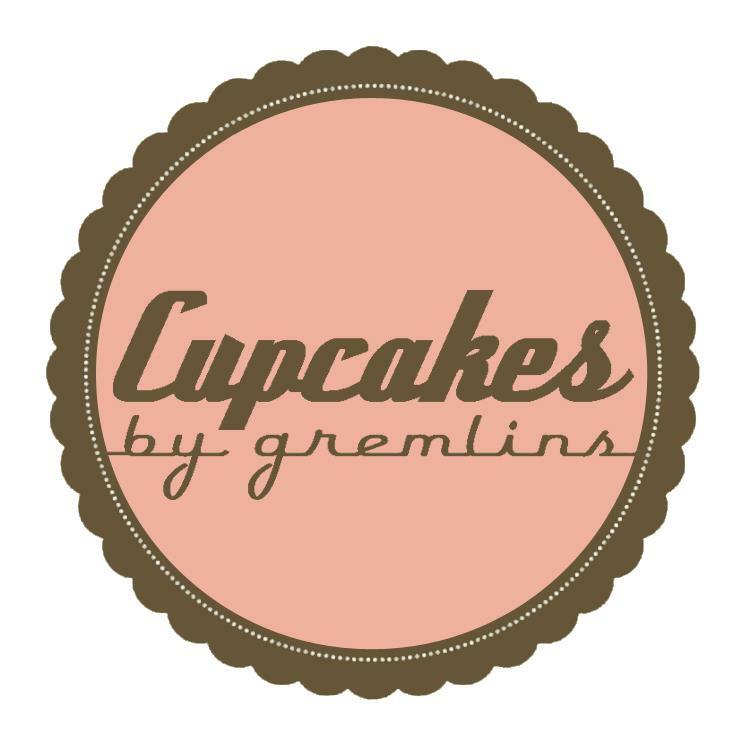 After we've all got a taste of the cupcake(s) of our choice, I asked them to write their feedback so I could compile it and post a sort of review here. Most of them's done that and the original post has been sitting in my drafts for so long. I accidentally deleted the drafted entry along with my friends' comments so I'm just going to do a run down. 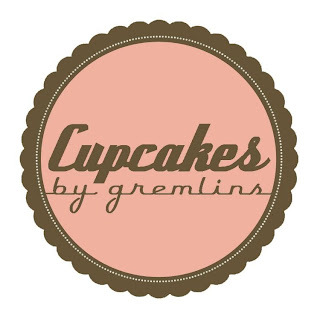 Before anything else, I was really curious why Cupcakes by Gremlins was named as such? I was expecting something like that cute Mogwai from the 1984 movie, Gremlins. No cute Mogwai in sight, at least on the packaging. The six cupcakes were housed in a standard brown box with their logo printed on it. Banana Oatmeal Speculoos. I know Trader Joe's Speculoos Cookie Butter is such a hit right now but I haven't been bitten by the bug yet. The Speculoos is generously piped on top of the cupcake base and tasted really good. I'm just not sure if that was pure Speculoos Cookie Butter or if it was infused with cream cheese to make it that thick. I thought the cupcake base tasted like ordinary banana bread though. Hershey's Chocolate. Of course, I loved that bar of Hershey's on top, who the hell would not? I'm not sure if I shared this with another friend, but anyway, I have said in the past that I'm not a fan of chocolate on chocolate. Red Velvet. Because Ian's migraines are triggered by chocolate, he always gets the Red Velvet. His verdict? Not so good. He found the cupcake base dry, crumbly and too chocolatey, losing it's supposed red velvet flavor. He said something along the lines of "Lemon square cupcake quality with good cream cheese frosting on top." I'm not sure what this flavor is. I think Cath had this one but we forgot to tell her that we needed a little feedback. Hehehe. Oreo cheese cupcake. This was Muffet's pick. She was all praises to this cheesecake, too! The texture of the cheesecake was smooth. Most cheesecakes tend to go overboard with the sweetness, but this one got just the right balance of sweet, also while sticking to it's Oreo flavor.